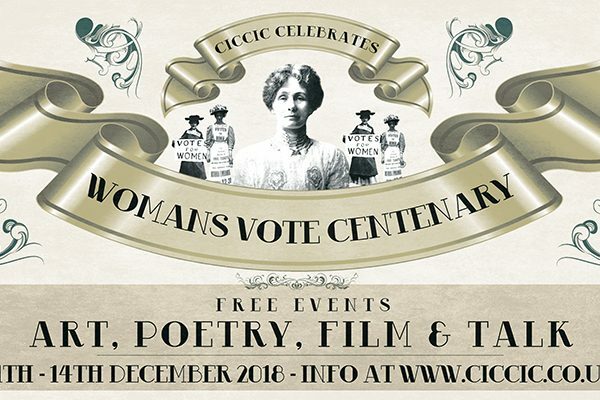 Join us at CICCIC with ‘GoCreate Creative Gathering’ on Tues 11th Dec for a short presentation on the many posters styles used to help the rights of woman and woman’s vote. Followed by a free session for all to draw or sketch your own modern or early 20th century posters. All ages welcome. We will provide all the drawing materials and paper, and posters created will be scanned and used for a short online exhibition. 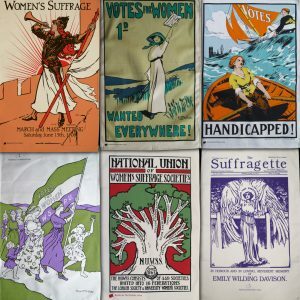 So why not use your artistic skills and imagination to help celebrate the Woman’s Vote Centenary.